Welcome to 315 Chester Street! 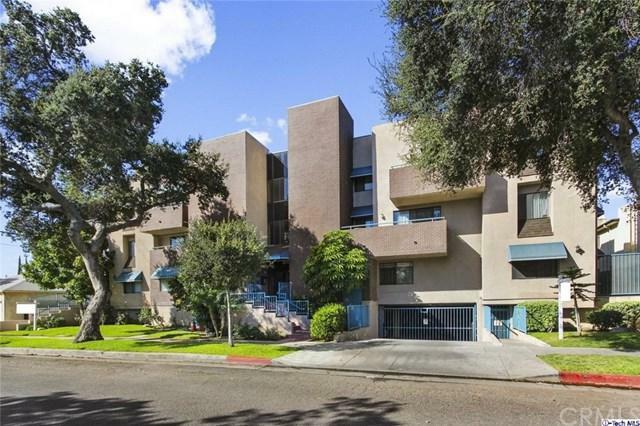 Located in Glendale is a charming unit featuring 2 bedrooms, 2 bathrooms and 1,010sqft of living space! 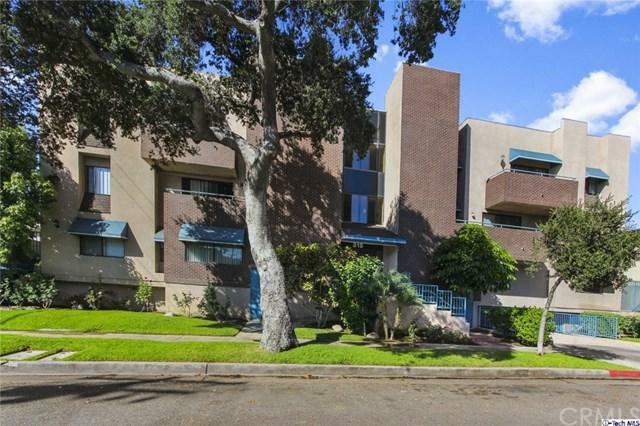 Inside this well-illuminated Condo, you will find hardwood flooring with baseboard moldings, an in-unit laundry area, plus a private patio off the living room with mountain views, great for entertaining and adding outdoor seating to! The cozy kitchen presents lots of counter-top and cabinet space, as well as, bar stool seating! Bedrooms in the unit are spacious with tons of natural light and ample closet/storage space. Once of the two bedrooms offers sliding glass doors that lead out to a rooftop patio, complete with a tree top view! 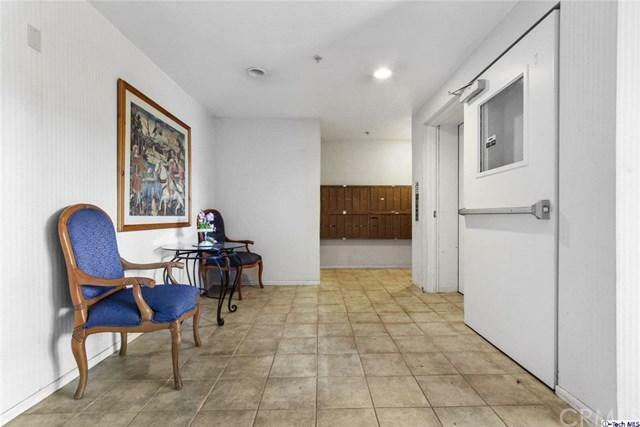 This unit is not only featured in a well-kept building, but it is also conveniently close to Glendale Galleria, Americana at Brand and Milford Mini-Park! 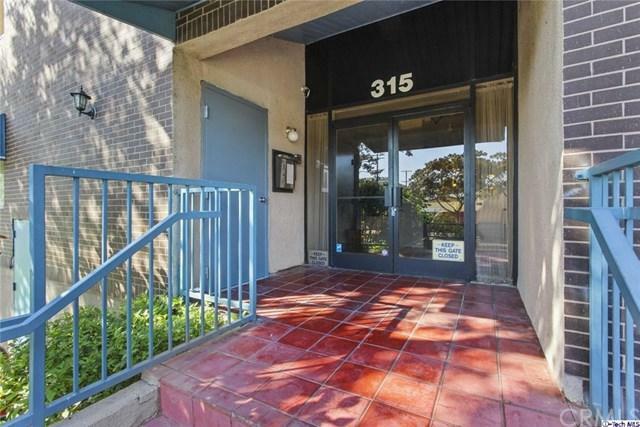 Sold by Liana Tamazyan of Titus Realty, Inc..